No court may issue an order to compel a manufacturer, developer, or seller of covered products to design or alter the security functions in its product or service to allow the surveillance of any user of such product or service, or to allow the physical search of such product, by an agency. Although wiretaps would still be permitted under the Communications Assistance for Law Enforcement Act, it would not allow the government to demand that end-to-end encryption used in messaging systems to be weakened. 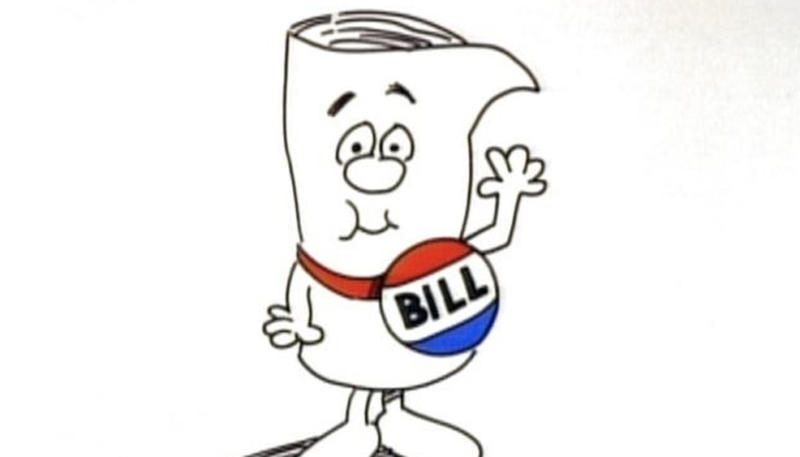 The bill is a bipartisan, backed by three Democrats and three Republicans: Representatives Zoe Lofgren (D-CA), Thomas Massie (R-KY), Ted Poe (R-TX), Jerry Nadler (D-NY), Ted Lieu (D-CA), and Matt Gaetz (R-FL). There have been a number of court battles between law enforcement agencies, such as the FBI, and Apple over access to iOS devices that may have information stored on them related to criminal and terrorist investigations.